The general perception that slip & fall accidents are really due to the negligence of the "victim" are wrong. 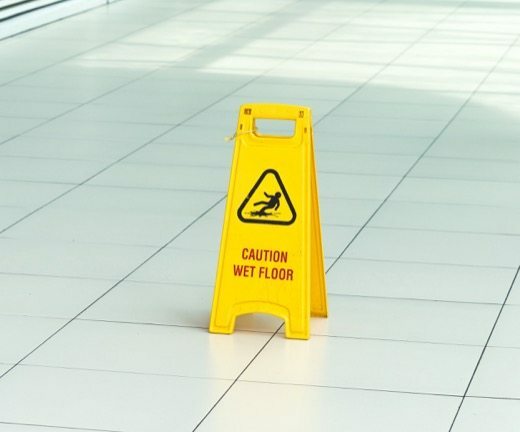 When people hear "Slip & Fall", they tend to picture someone who may have fallen due to their own carelessness and is now trying to seek a quick payday. The property and/or … Read more about Slip, Trip and Fall – Do You Have a Case?